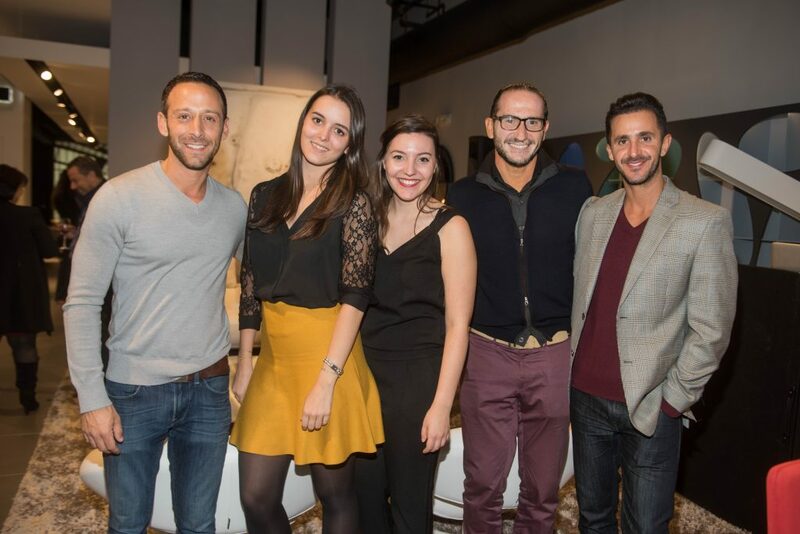 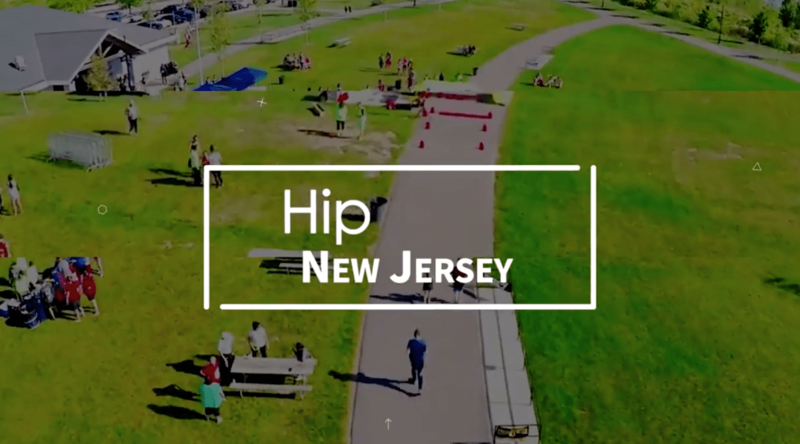 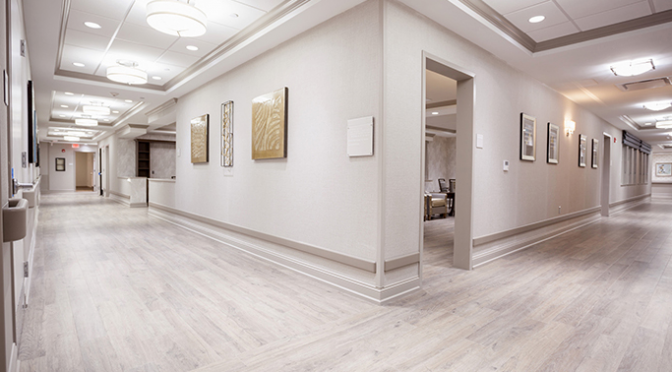 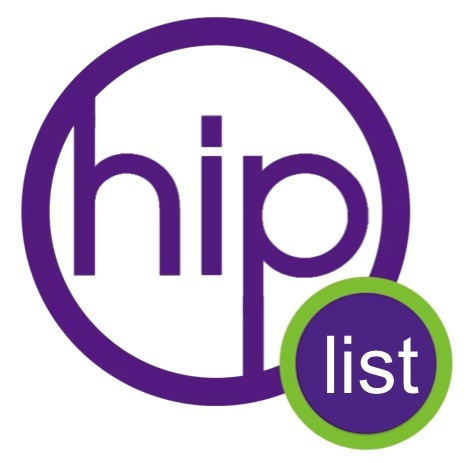 #HipNJ had an amazing time with VUE Magazine and Roche Bobois on Thursday, November 9th! 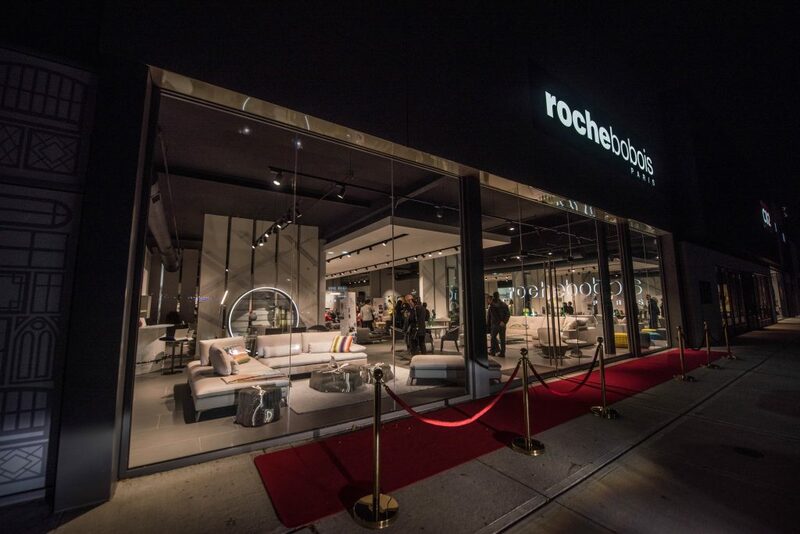 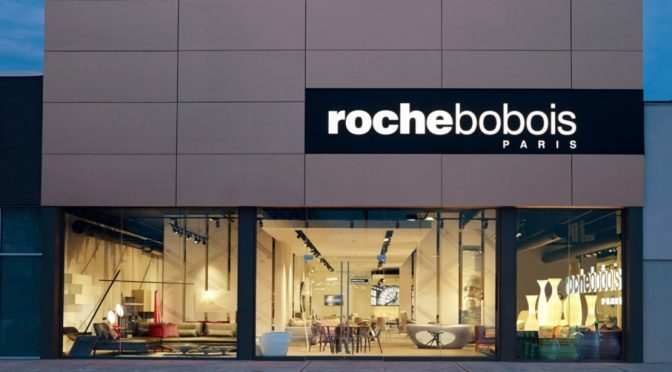 Roche Bobois hosted a dazzling party showcasing their new Fall/Winter collection. 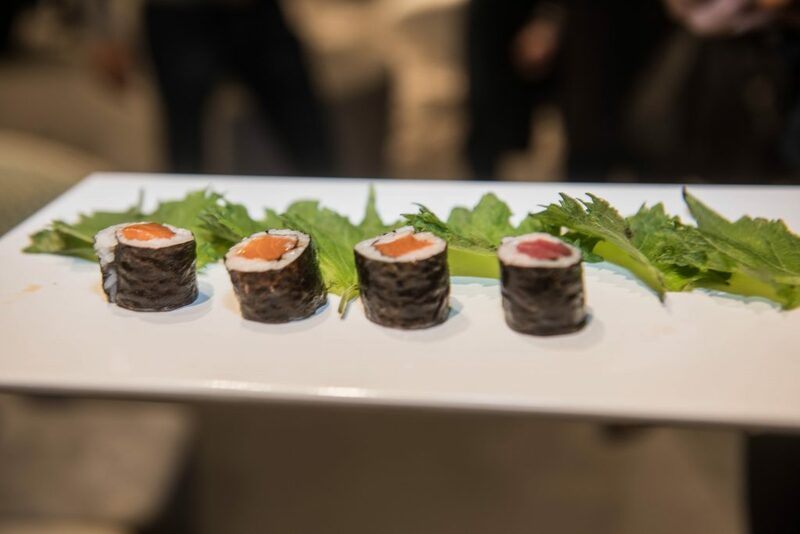 The evening celebrated “A Taste of Japan” and featured their latest collaboration with renowned fashion designer, Kenzo Takada. 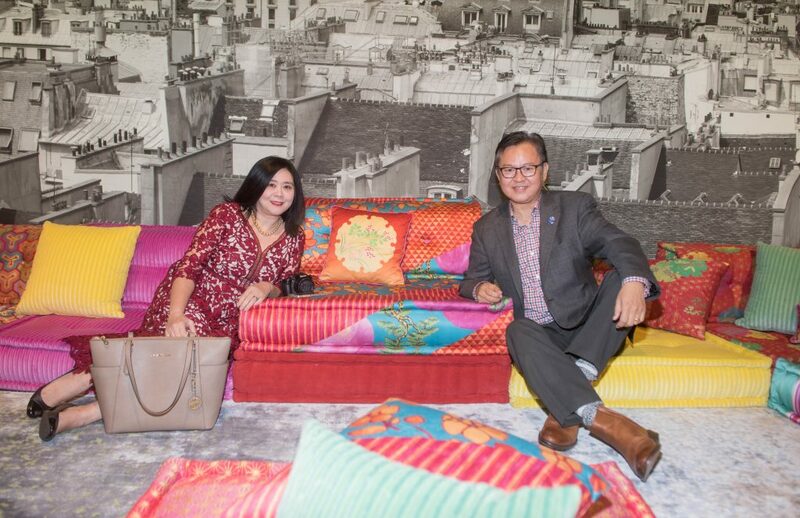 The iconic MAH JONG sofa from the exclusive collection by Kenzo Takada. 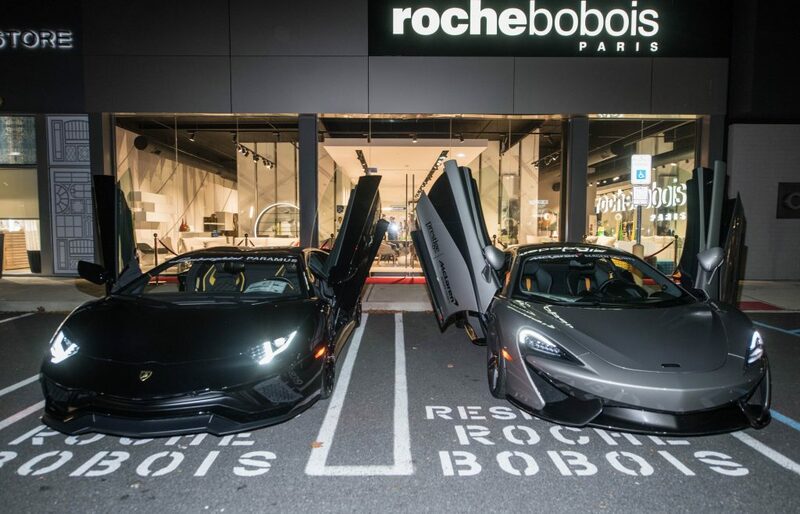 Lamborghini Paramus and Mclaren Bergen County were sponsors of the night. 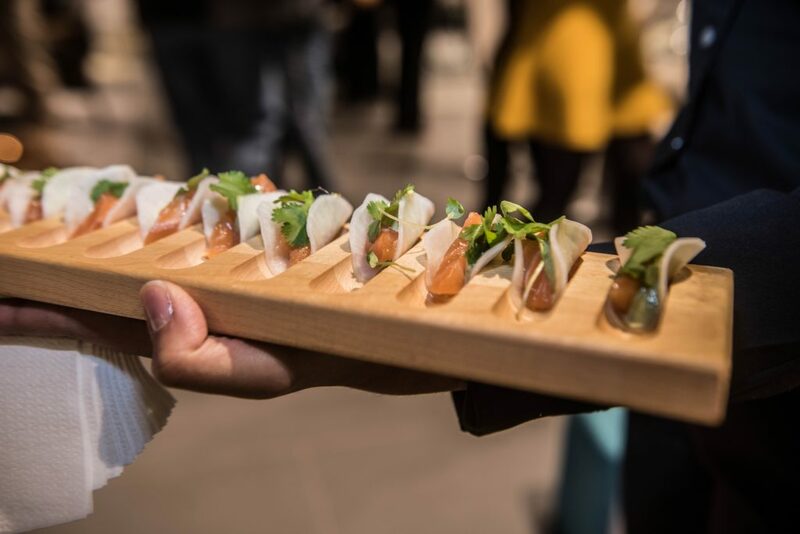 Canapes enjoyed throughout the night. 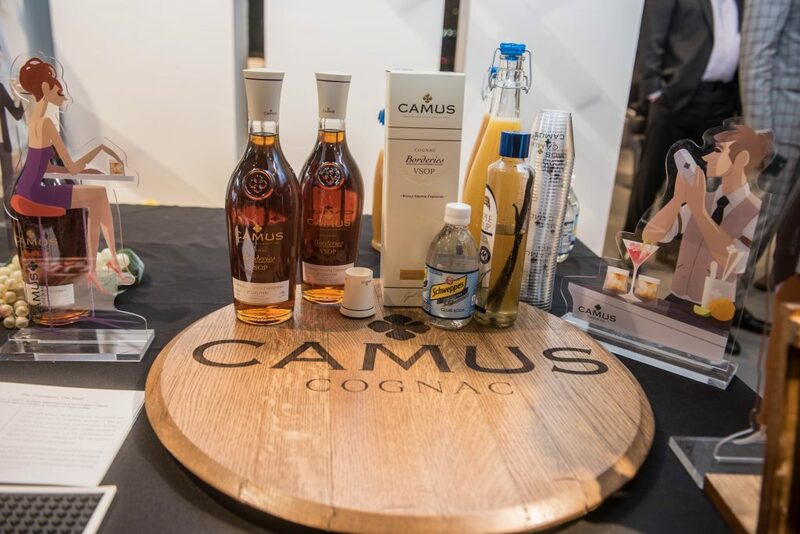 Guests enjoyed signature cocktails by Glencadam Scotch Whisky and Camus Cognac. 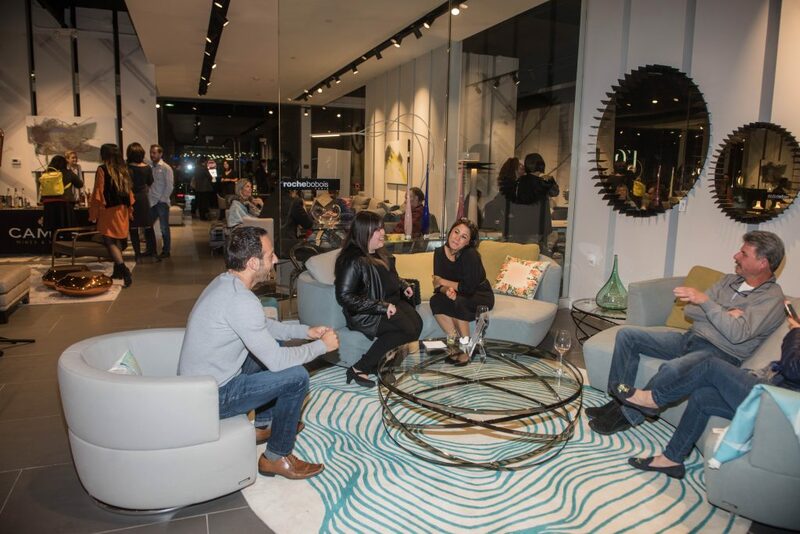 Guests get comfortable on the Roche Bobois’ Fall/Winter collection. 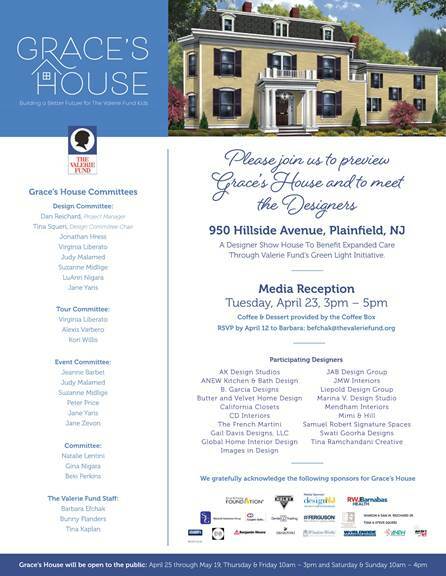 Delicious food was passed around the evening. 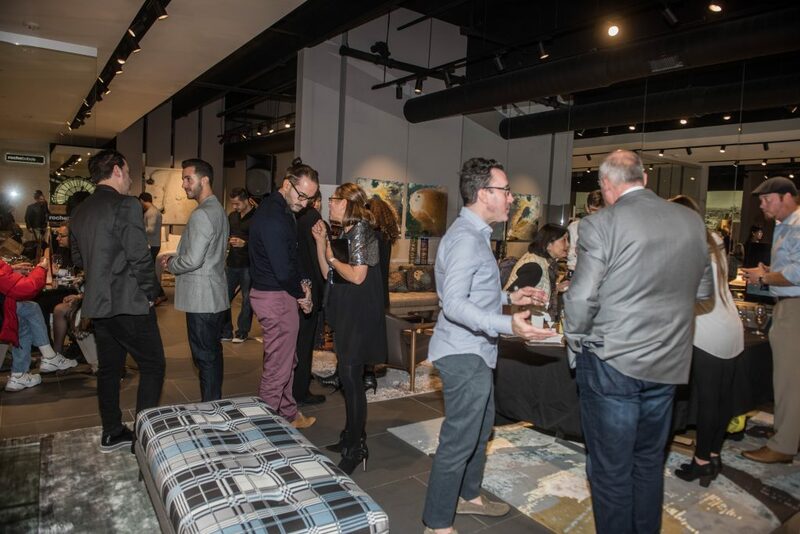 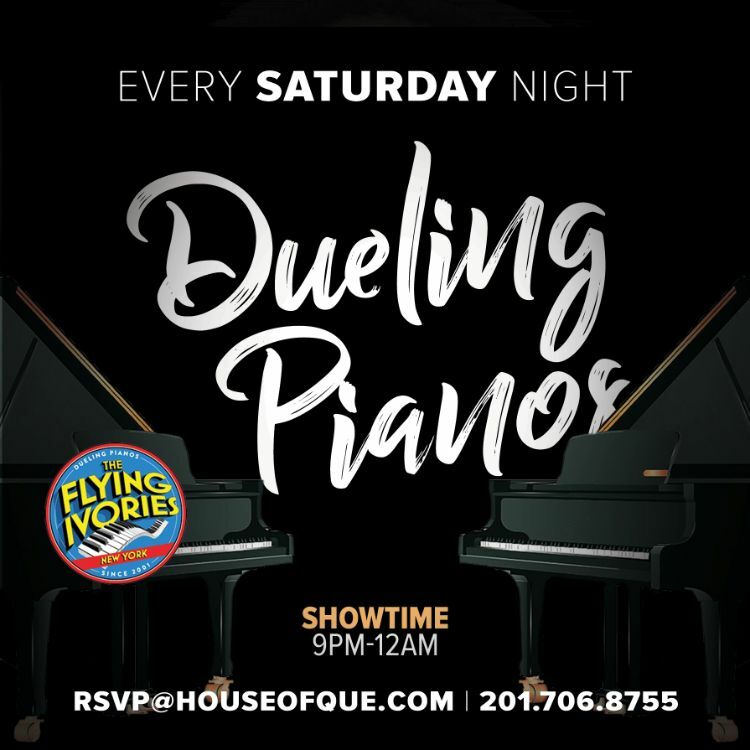 VUE Magazine partnered with this luxury furniture brand to present an unforgettable night!